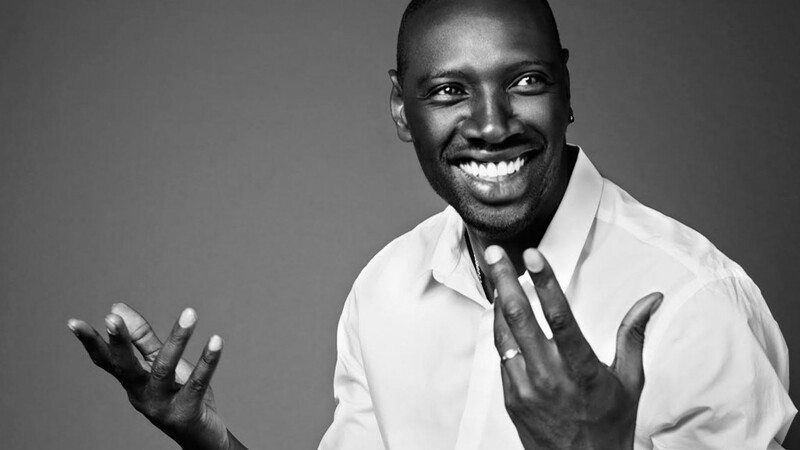 For actor Omar Sy, who stars alongside Tom Hanks in “Inferno,” the film offered an opportunity to play a dramatic role. 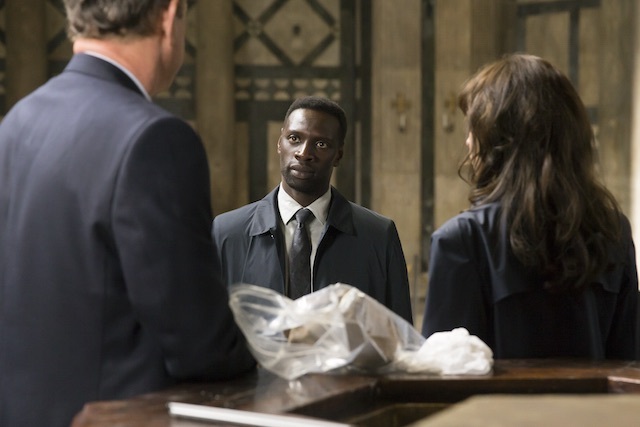 In the film, Sy, a Senegalese actor who grew up in France, plays a World Health Organization employee on the trail of the famous symbologist Robert Langdon (again played by Tom Hanks) as he tries to prevent a global pandemic. An award-winning actor, comedian, comic writer and television personality, Sy is quickly establishing himself as an international star. He has starred in over 30 films in 15 years and became a household name in France for his role as a street smart ex-con who befriends a handicap millionaire in “The Intouchables.” It was a performance that earned him a César for Best Actor in 2012. 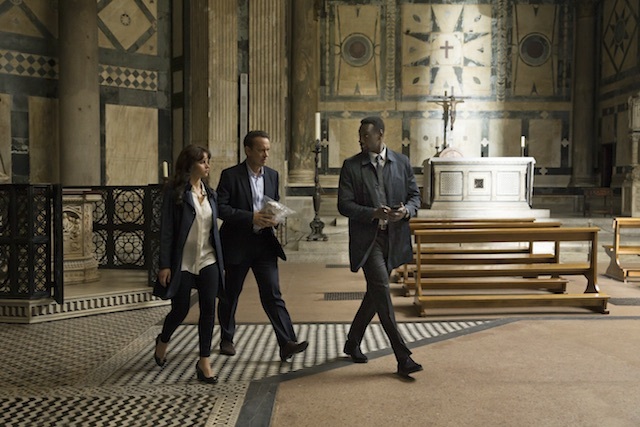 Directed by Ron Howard, “Inferno” is the third big-screen adaptation of author Dan Brown’s investigational mystery series, following on the heels of “The Da Vinci Code” (2006) and “Angels & Demons” (2009). The movie follows Langdon (Hanks) as he races across Europe to try and stop a madman from unleashing a global virus that would wipe out half of the world’s population. With global actors that includes British actress Felicity Jones, Indian star Irrfan Khan, Danish actress Sidse Babett Knudsen and American actor Ben Foster as the villain, “Inferno” boasts a diverse cast.